The announcement of the Elektron Digitone has got us excited about the prospect of taking the principles of FM synthesis in new directions. In the Digitone the FM voices are almost used as oscillators, classic synthesis techniques and the Elektron sequencing capabilities add to the already vast musical applications of FM synthesis. 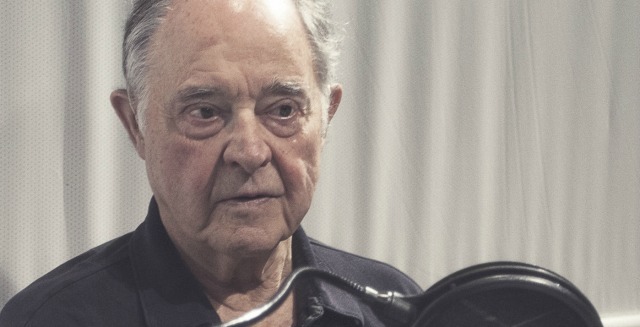 In this interview with FM synthesis creator, John Chowning. 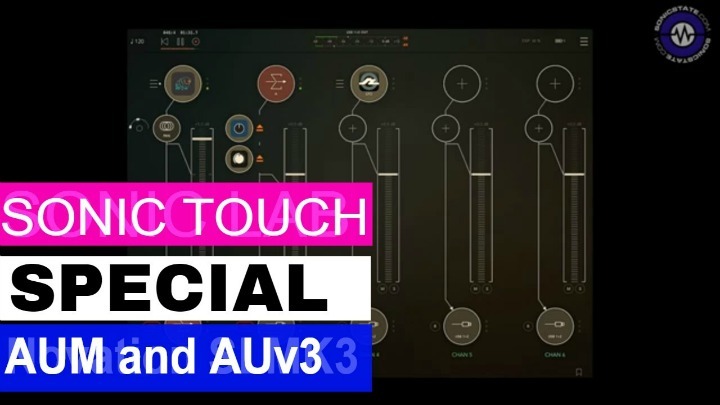 Elektron discuss many aspects about the theory and the history of his discovery. 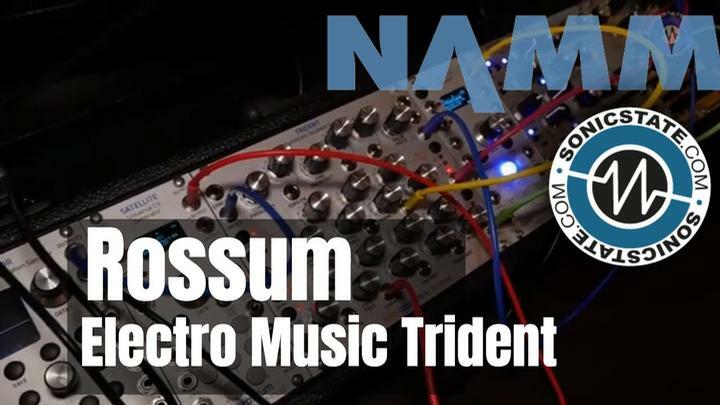 John gives us some great insights into his first experiments into FM synthesis. "I began experimenting with tones, and became distracted from my original purpose. I wondered to myself what happens if I continued making the vibrato deeper and, of course, realized what I guess became known as a “chirp” (whistles a shrill rendition of the onset of a FM sound), I would have a sinusoid of extreme depth." "It took me eight hours, working late at night at the Artificial Intelligence Lab at Stanford. I was alone, except for one young engineer, David Poole. I was astonished at what I was hearing — the different sounds that I could produce and so was he." "It was a wonderful moment, of course. I realized this was a great gift of nature. I should point out that this was linear synthesis. It is not modulated in the logarithmic frequency space but in the linear frequency space." 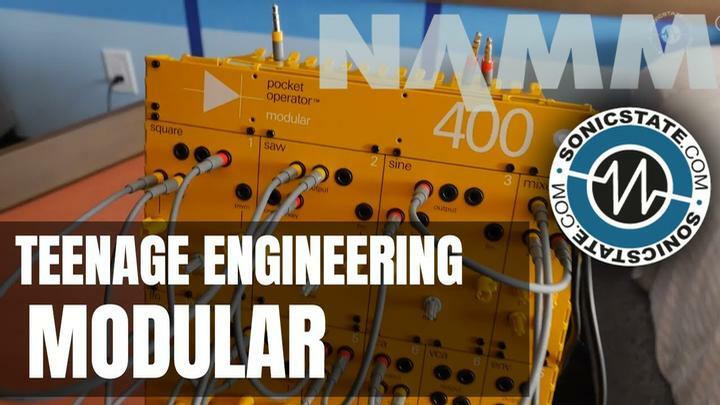 "I knew nothing about the synthesizers that were in use at that time, in 1964, although Moog and a few others had their first commercial analog synthesizer model out that year. My world was that of contemporary classical music, the classical tradition, and I was interested in electronic music. I saw the usefulness of FM synthesis. It was economically appealing, because it was a simple equation. You did need a computer, though, a powerful computer capable of processing and producing signals. Powerful for the day, that is to say! I knew this would be of musical interest, so over the next years, I pursued this." His opinion of FM synthesis is that he discovered it rather than invented it. "I want to point out that I don’t call FM synthesis an invention; rather I call it a discovery. 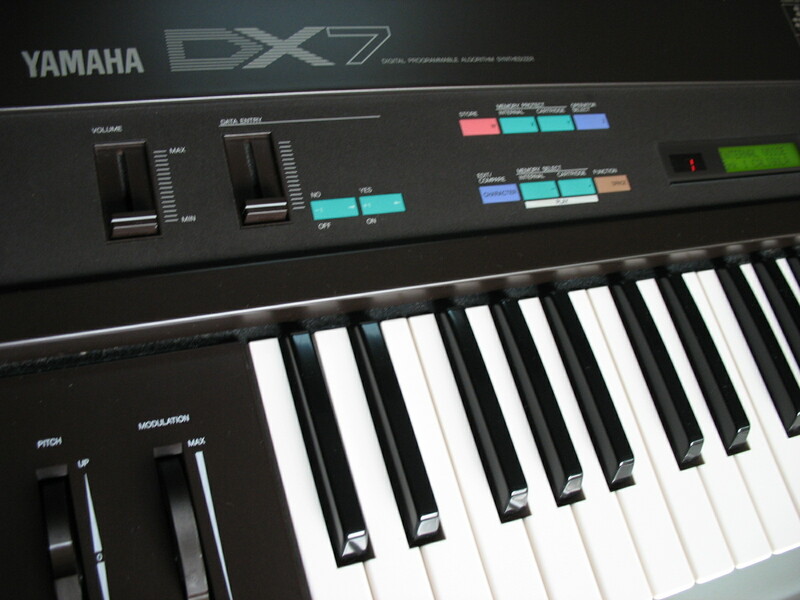 We received a patent for it, but the DX7, that was not really my work. That was the work of maybe a hundred really good Japanese engineers at Yamaha." The relationship of mathematics, music and FM synthesis was also an interesting discovery for Chowning. "I was certainly influenced by Euclid’s work on the golden section, when I made these early tones. As you know there are many, many tones that can produce harmonic spectra, and many more that can produce inharmonic spectra." "I became interested in the golden ratio as a way of producing inharmonic partials with FM. I explored that domain, and how the Fibonacci sequence is related to the golden ratio, and at some point I realized that by producing spectra, with a carrier/modulator ratio of powers of the golden ratio, four of the low order side-band components were also powers of the golden ratio. That was kind of a Eureka moment, when I was in Berlin in 1974-75. Now, to a mathematician that may be obvious, but it certainly was not to me! Besides, mathematicians aren’t usually interested in FM tones." "What you’ve done (with the Digitone), from what I can tell, looks like a rich palette of possibilities. 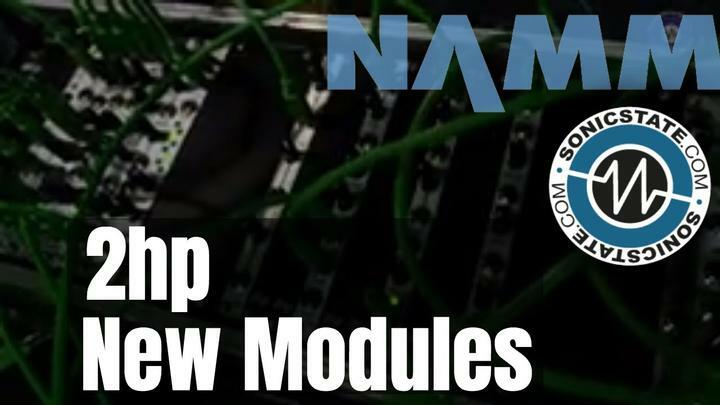 There are fine guided decisions that have to be made in FM synthesis, and this idea of letting the FM units be sound generators and then processed in normal ways that synths process sound sources seems perfectly reasonable. It eliminates the part where you have to know anything about the theory of FM." We thoroughly enjoyed this read, it gives some great theory behind the principles and also some ideas to experiment with, if you're a seasoned DX programmer or an absolute noob when it comes to FM, we suggest heading over to the Elektronauts forum to read the full interview.